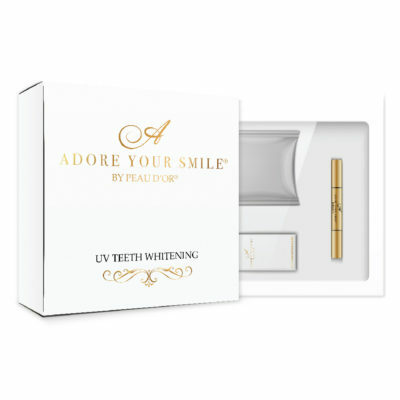 Adore Your Smile by Peau d’Or will make your smile reflect your inner sparkle – A smile to be adored! 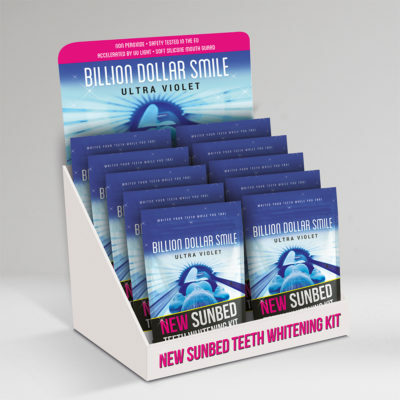 Billion Dollar Safe and effective. 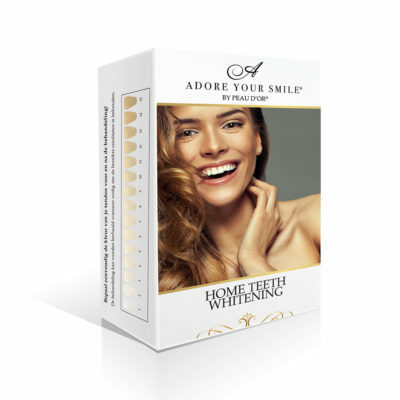 using non-peroxide ingredients which are clinically tested and gentle on your teeth and gums. 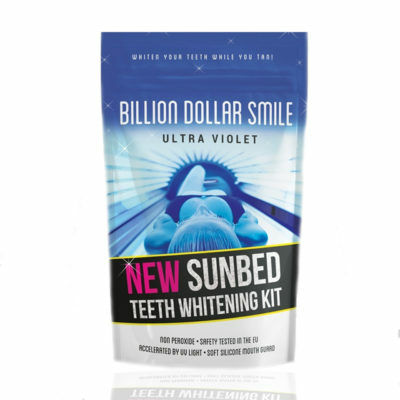 We believe that sparkly smiles should be accessible to everyone and offer a variety of premium products at affordable prices, with fans across the globe including celebs from The Only Way Is Essex, Made in Chelsea, Ex on the Beach and The X Factor.